3175 Data Drive has a Walk Score of 53 out of 100. This location is Somewhat Walkable so some errands can be accomplished on foot. 3175 Data Drive is a 22 minute walk from the Gold Downtown - Folsom at the Zinfandel Station (WB) stop. This location is in Rancho Cordova. Nearby parks include Village Green Park, Renaissance Park and Whiterock Park. Explore how far you can travel by car, bus, bike and foot from 3175 Data Drive. 3175 Data Drive has some transit which means a few nearby public transportation options. This location is in the city of Rancho Cordova, CA. 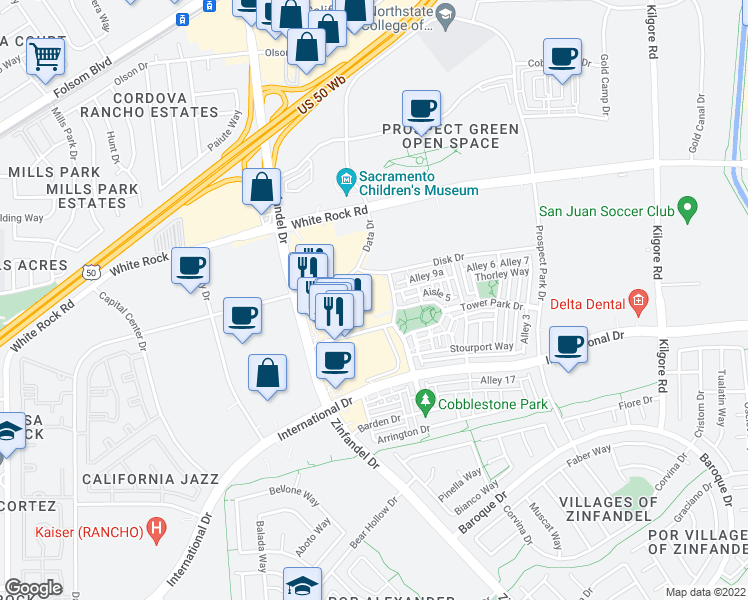 Rancho Cordova has an average Walk Score of 40 and has 64,776 residents.